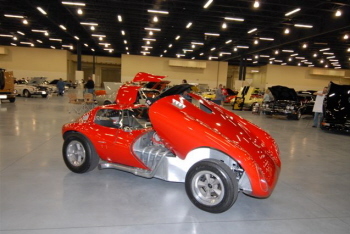 Celebrate the horsepower era of the 1960s supercar! 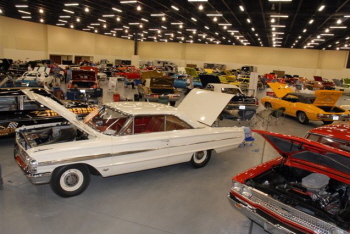 Dozens of Detroit’s rarest performance era cars were gathered together from around North America in one weekend. 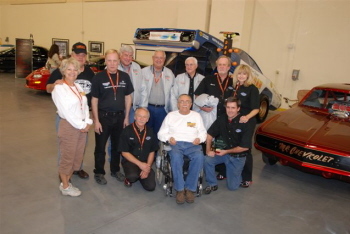 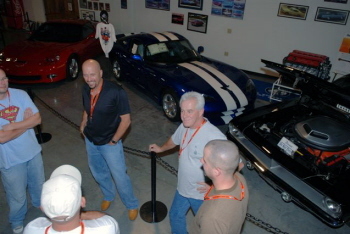 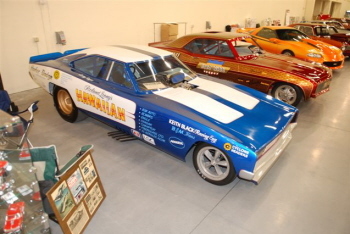 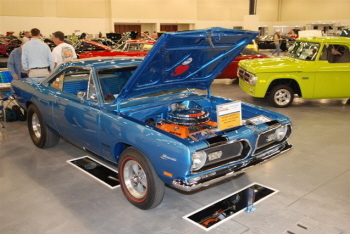 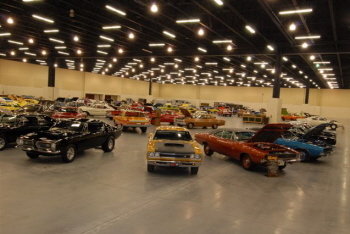 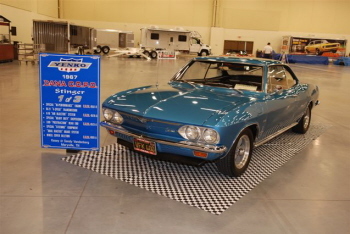 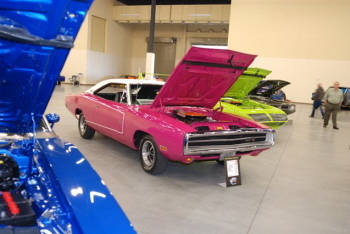 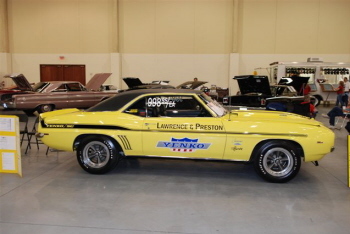 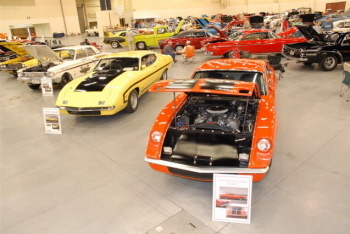 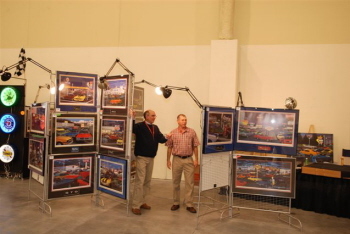 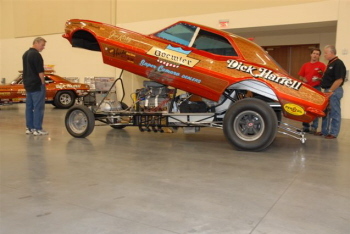 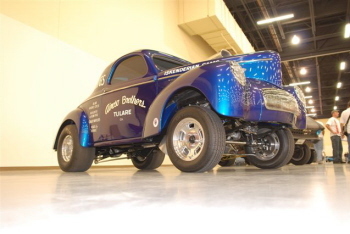 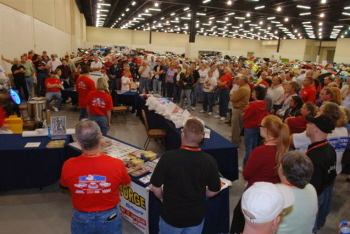 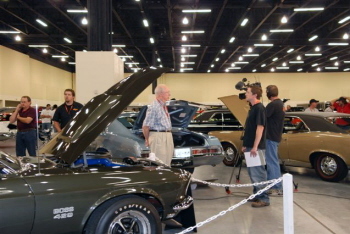 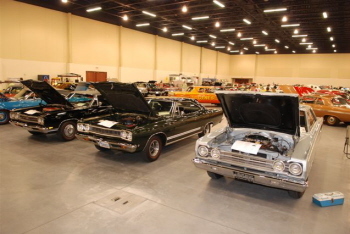 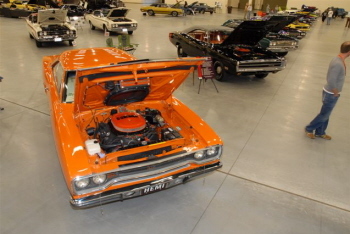 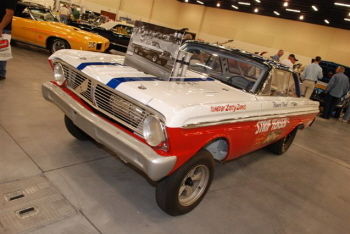 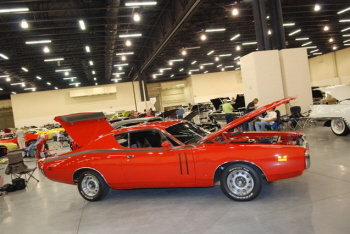 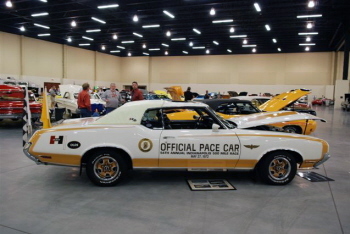 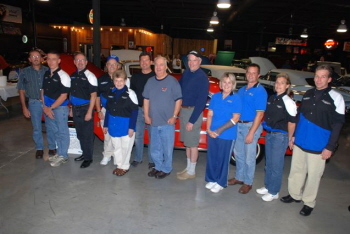 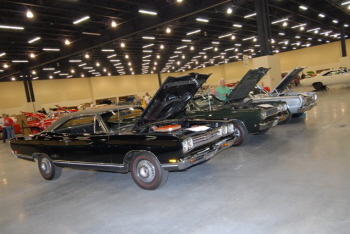 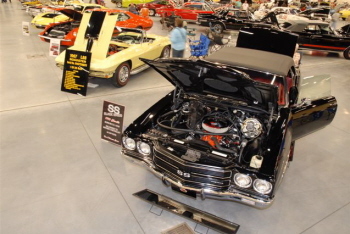 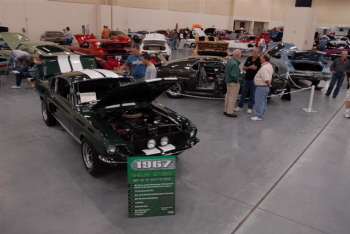 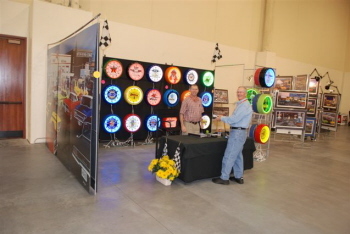 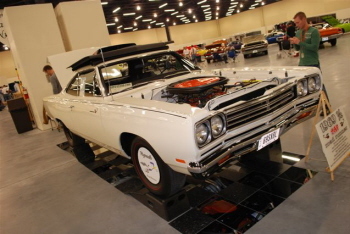 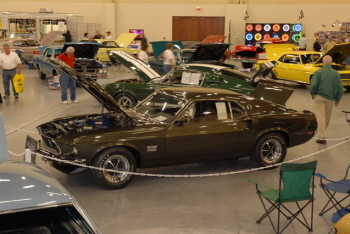 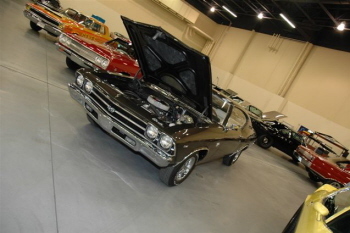 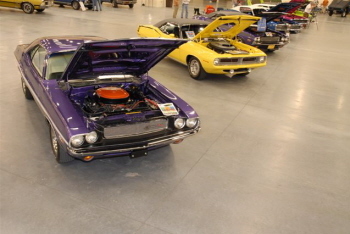 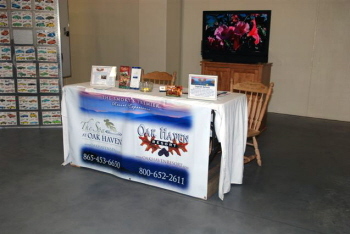 The show featured Muscle Cars, Race Cars, Vendors and tributes.